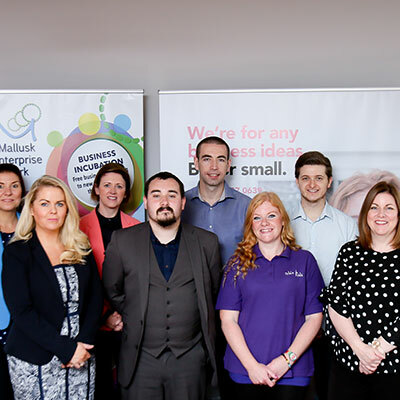 Mallusk Enterprise Park invites local business owners and key business representatives to a free networking event every 6 weeks. 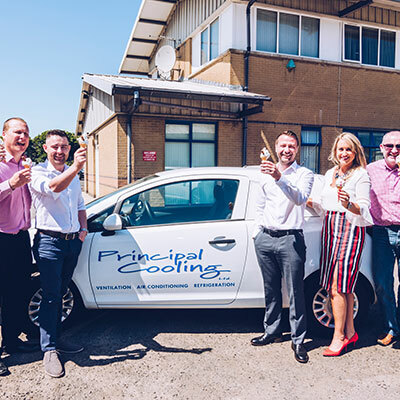 Whether you are starting a new business or an established business wanting to re-locate, we can offer a variety of offices, manufacturing units, hot-desking and temporary offices, meeting rooms and conference facilities. 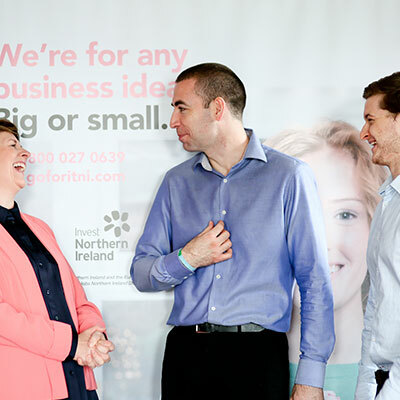 We provide high quality, affordable workspace and business support programmes to new and established SMEs. Facilities for up to 40 people theatre style, 20 people boardroom style. Refreshment & catering for all budgets. Flat screen HD television, Laptop & WiFi. Free car parking. 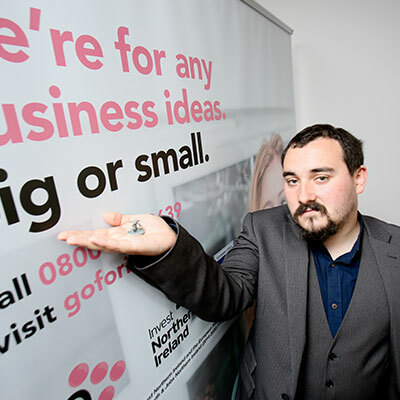 A variety of workshops from turning your idea into your own business to using social media to promote your business. MEP has shared Kitchen and Toilet Facilities around the park. Security gated enclosed site with afterhours access. CCTV Cameras. Ample free car parking. All enquiries will be addressed within one working day, in the order received. 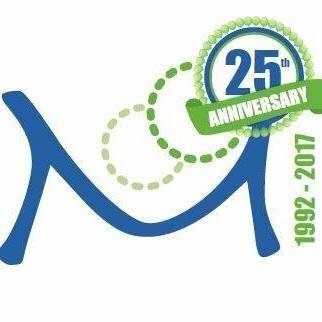 We have been in business now nearly 15 years and it all started off at a training course for Business Start-ups at Mallusk Enterprise Park. 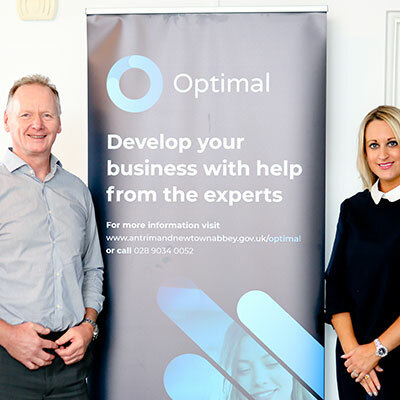 The course really helped us understand what it takes to run your own business. The information taught about how to manage the financial side of a small business, how to price products and process tax returns was most beneficial. 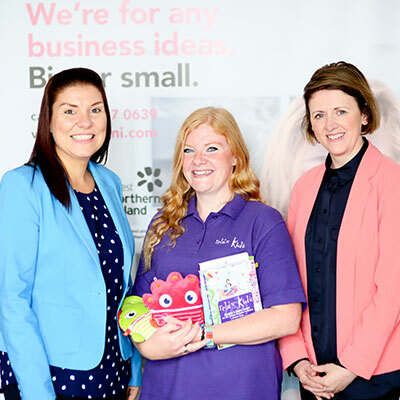 We would recommend any local business start-up in the Newtownabbey area to contact MEP about their courses and support for small businesses. Small businesses are vital to the success of the economy, because they meet local needs and serve the requirements of larger businesses. 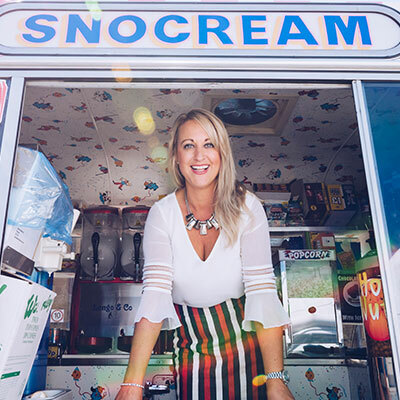 MEP offers a wide range of support and advice for our tenants, offering free business training, mentoring plus reduced rates on hiring of our meeting rooms. MEP is here to help our tenants reach their full potential. 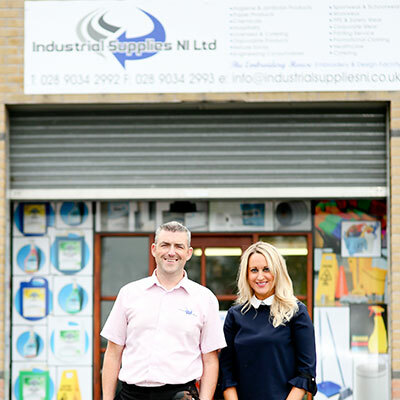 Mallusk Enterprise Park are more than just a business premises. We're here to support you and help drive your business forward.